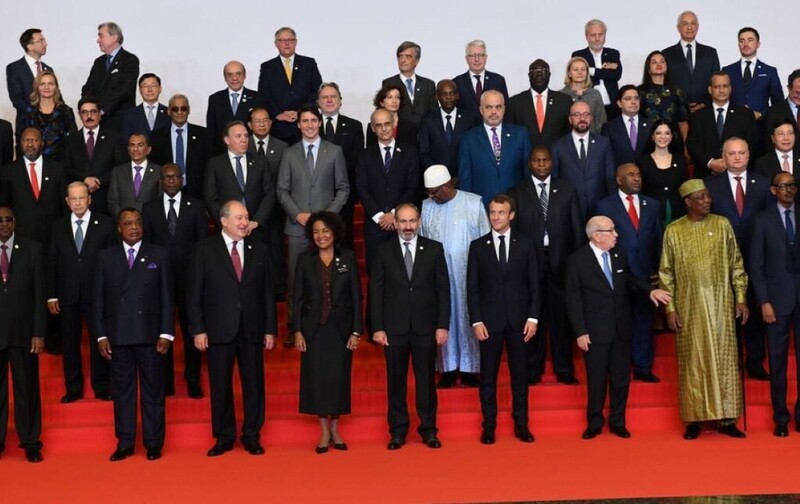 ABU DHABI, 11th October, 2018 (WAM) -- The UAE is participating in the Francophonie Summit, which began today in the Armenian capital, Yerevan, as a participating member, through a delegation led by Zaki Nusseibeh, Minister of State. Addressing the global event, Nusseibeh said, "I am delighted to thank you on behalf of the UAE’s government and people. It is a great honour to confirm the attendance of the UAE as a participating member in the Organisation Internationale de la Francophonie." 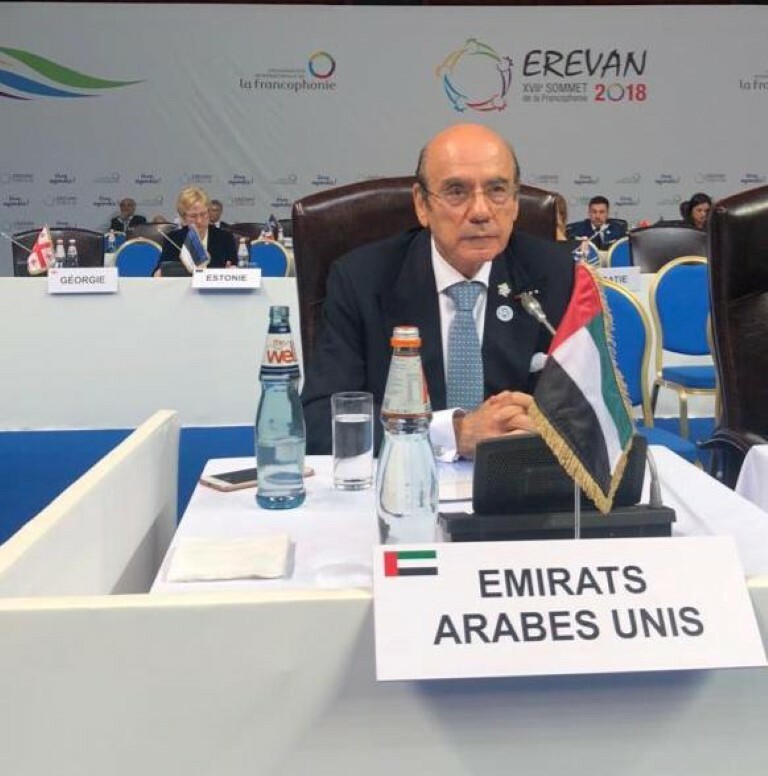 "We, in the UAE, are aware that the French language promotes cultural diversity, as it carries forward the values of tolerance and cultural pluralism. The French language is also an important part of the human heritage," he further added. 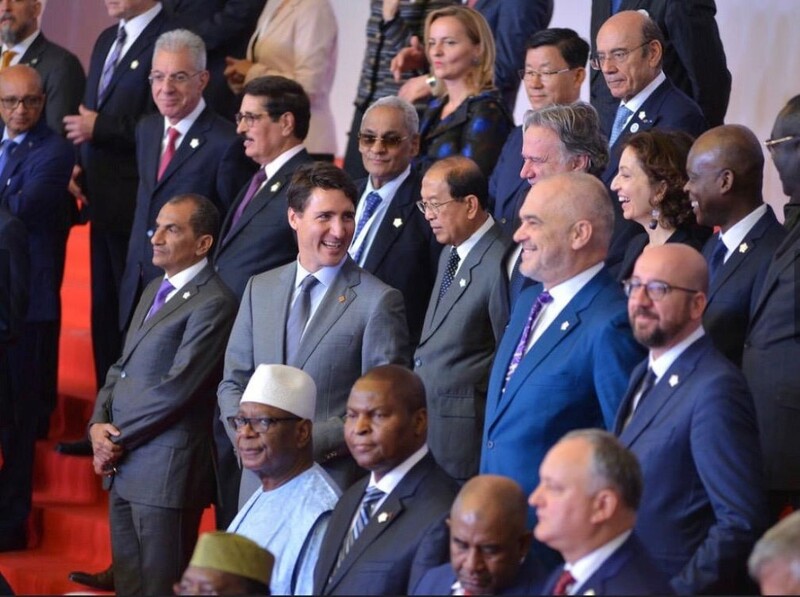 Several official delegations representing member countries, as well as countries attending as observers, participated in the ministerial meetings, which were held under the theme, "Living together in solidarity, shared humanistic values, and respect for diversity: a source of peace and prosperity in La Francophonie." "For us, the French language is extremely important, as it is the language of dialogue between different cultures, and many people call French the language of peaceful dialogue," he further said. In the meantime, Dr. Jassim Mohammed Al Qasemi, the UAE Ambassador to the Republic of Armenia, opened the "Emirates Translation Hall" at the Yerevan State University Faculty of Oriental Studies in a vivid example of the UAE commitment to promoting culture dialogue between the member states of the Organisation Internationale de la Francophonie. As part of the summit’s activities, the UAE participated in a francophone festival that was held the "La Francophonie Village" at Liberty Square in downtown Yerevan, where Emirati troupes performed heritage shows inspired by Emirati folklore.